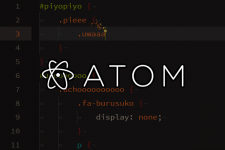 Atom 1.2.0 supported dobule-width characters with soft wrap. The role of this package finished, it’s not necessary. Please uninstall it.